Our claim to fame is making technologically advanced, innovative, modern, durable, and highly effective crawfishing equipment right here in the USA. We want to share our crawfishing success secrets with the world. 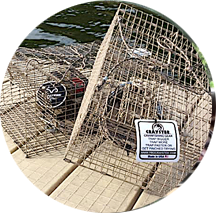 We've innovated and invented the BEST crawfish traps on earth. This was due to frustration with other branded equipment. Crayster makes the very best equipment you can find. Part of the fun of catching crawfish is cooking and eating it. We've tried and tested many recipes. We KNOW what tastes good. 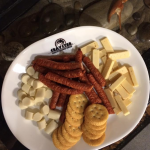 This great eating experience is something we wish to share with you. Do you want to know why we're so good at fishing? We want to show you. Check out our images and videos. Feel free to become part of the Crayster team and share your experiences with others. It's all about bringing people with a unique common interest together. Crayster is a great vehicle to make this happen! 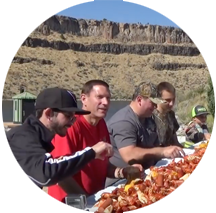 Cooking and eating crawfish is more popular than you think! Doesn't the plate of boiled crawfish look delicious? We want to help you get a plate of crawfish just like this. Creating Crayster is one way we can show you! 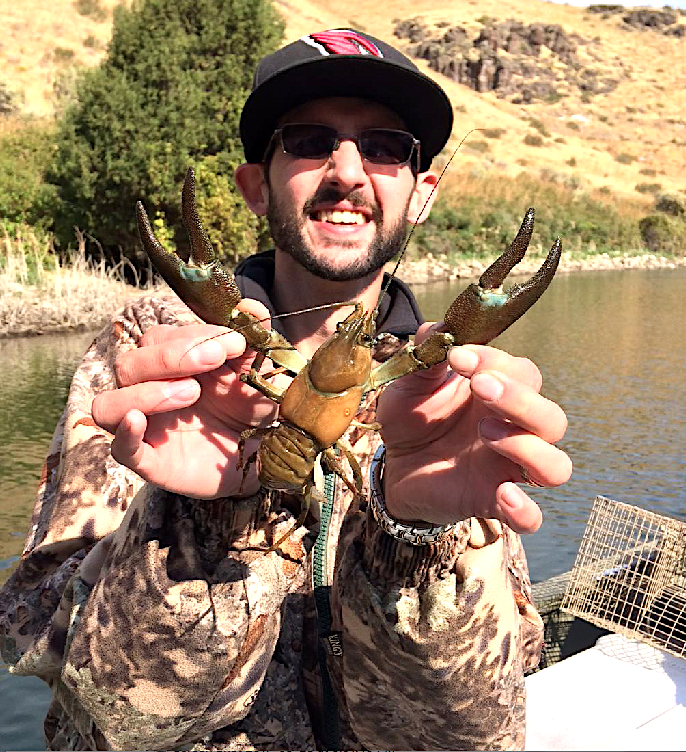 Crayster started with a spark in one kid's eye, the passion for fishing and crawfishing. That kid wanted to know why we can't catch crawfish bigger, faster, and more easily. That began a father son journey to figure out a better way to crawfish. 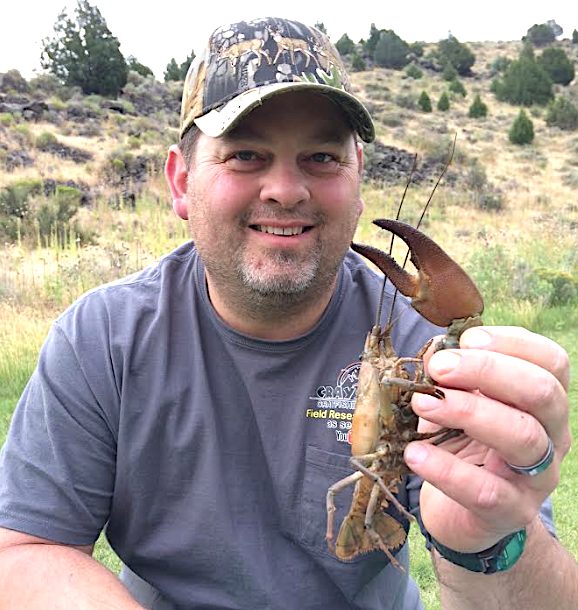 The people of Team Crayster now enjoy food, family, and fun in the outdoors. We pride ourselves on bringing much needed innovation to crawfishing. The truth is that there are very few good sources for crawfishing tips, products, and overall community. This lack of resource started an idea with a few guys who were already ultra-passionate about crawfishing. The success we had experienced, we wanted to show others. Crawfishing isn't difficult. It's fairly easy and we want to show you how. Our claim to fame is making technologically advanced, innovative, modern, durable, and highly effective crawfishing equipment right here in the USA. We highly enjoy talking with all of our field researchers and fishing friends online and in person. 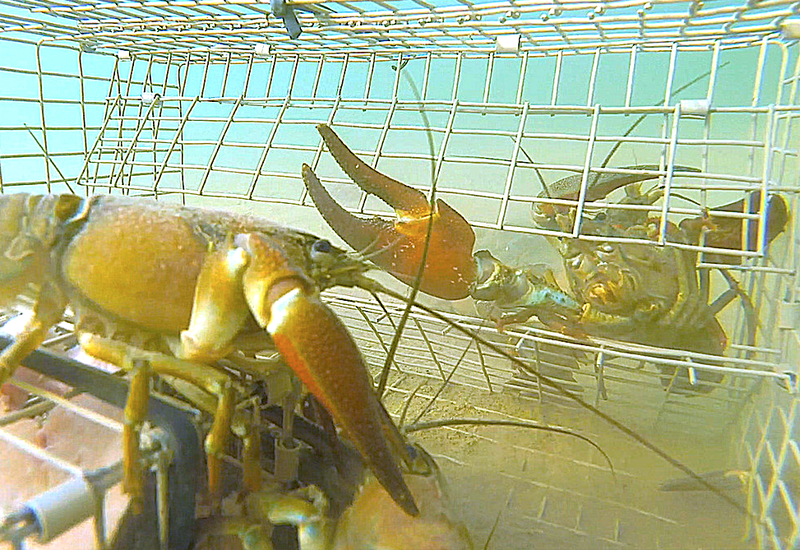 Team Crayster enjoys making crawfishing videos and interacting with you about how you can crawfish better. Join us for all of our adventures and more importantly share your adventures with us. Let's share in the successes we all get and make crawfishing not only easier, but more fun for everyone. We feel like life is all about the adventure, let's live it up! Meet the Founders and The Executive Staff Behind Team Crayster. Mike is the innovator and personality that you all know and love. He's the wizard behind the curtain and the guy who had the means to make Crayster a reality. Mike is also the inventor of the Crayster traps and the technology they employ. 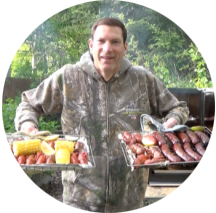 He's a master fisher and crawfish outdoor cooking chef. 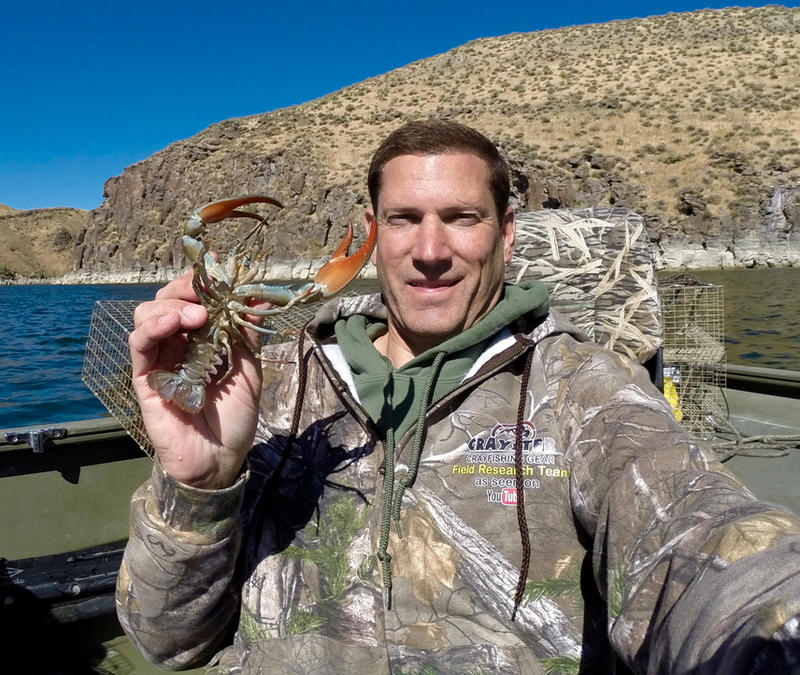 Mike's personal mission with Crayster is to help you enjoy your time successfully crawfishing with friends and family. Crawfishing has become a passion of mine. I've learned so much about how to do it well. I just want to share the best fishing tips with everyone so that they can experience the same fun as I do. Jake was the kid that had the dream. None of this would have even been possible if it wasn't for his passion and love for crawfishing. Nowadays, Jake is our problem solver. He's the big man with all the questions. Why can't you simply catch more? With Crayster traps, you do. His passion for eating crawfish and trying new recipes is the spark for our crawfish cooking innovation. Crawfishing is one of the most fun and relaxing things to do. It's actually pretty easy which makes it a great experience for anyone in the family. I love that we're able to bring people together and show them the most successful way to spend their time while fishing. Jerry has been instrumental in helping Crayster to continue to move forward. Taking on the responsibilities of traveling, researching, and offering advice and ideas makes him a good integral part of the Crayster Team. You've probably seen Jerry in many of our video and fishing trips. His passion for crawfishing is contagious. We've also found that Jerry knows a thing or two about cooking - which is a bonus. He spends all of his free-time in the great outdoors. I've always loved fishing and crawfishing ever since I could walk. I love new ideas and innovation that our Crayster Team has been brought to the public. 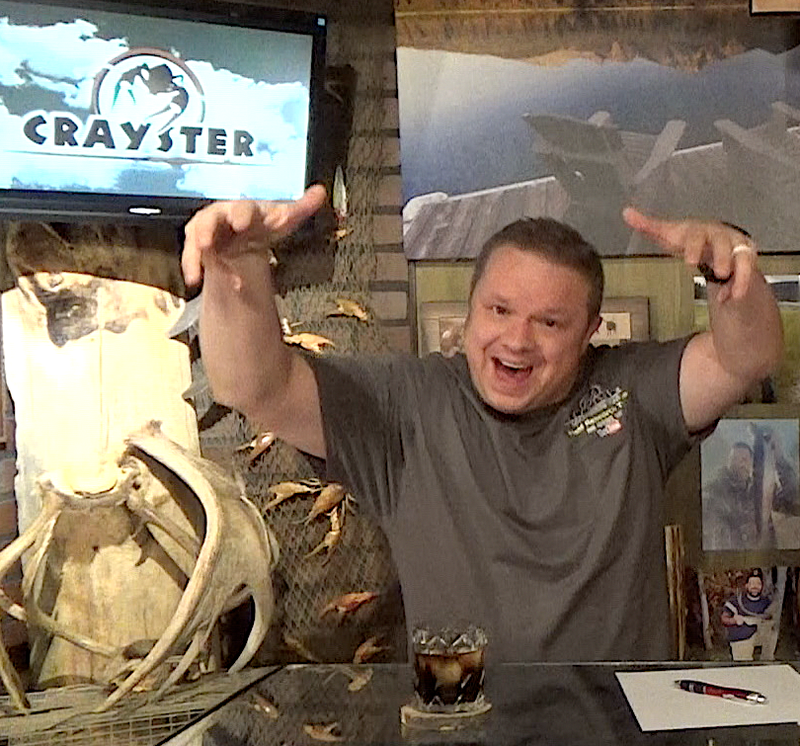 I'm really excited to be involved in Crayster because of how it influences family, friends, and just being outdoors. Nick brings a fantastic attitude to Team Crayster. His yearning for wanting to know more and be the best helps to drive everyone. Nick has always had a great demeanor and social personality, which makes him a great candidate to help run our social media interactions. 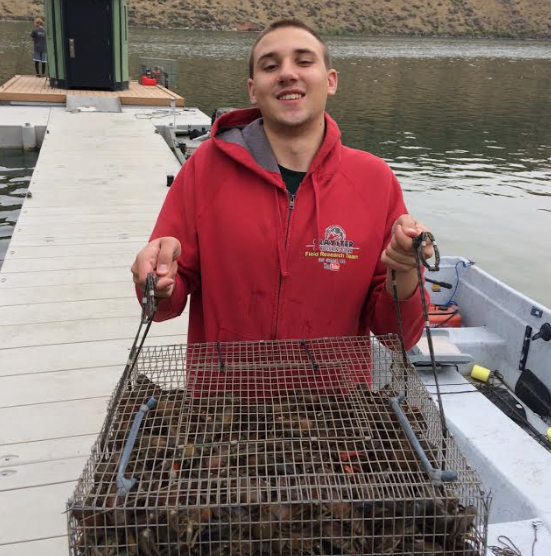 His favorite part of crawfishing is the social aspect of getting together for a big crawfish boil, and the end result: eating it. Crawfishing has become my favorite pastime. There's a lot to be said about spending time with friends and family and the meaning that has to me. 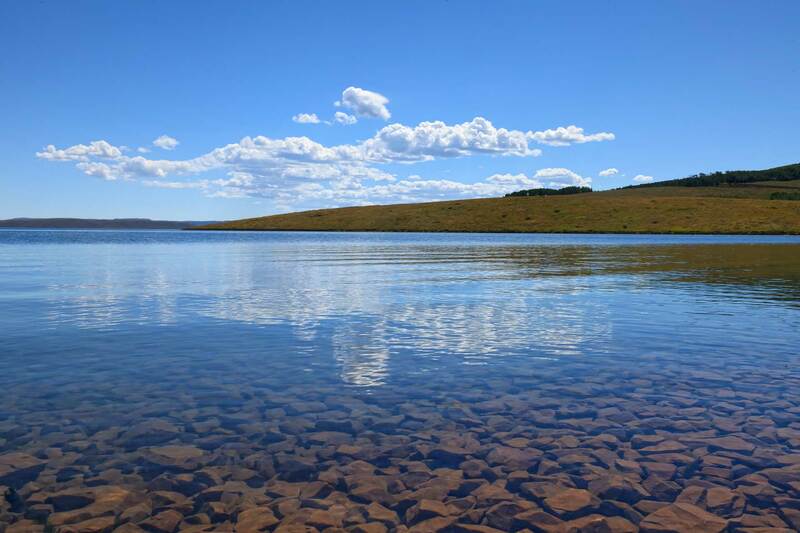 I've found some of the most fun times in my life have been out on the lake or along a stream. I'm so lucky to be able to hang out with Team Crayster and I'm really hoping to get to meet some of our fans on the next Crayster adventure. Nathan has been an important part of the Crayster online marketing efforts. From the design and style of this website, to the social media strategies. You've probably seen Nathan in several of our Crayster videos. 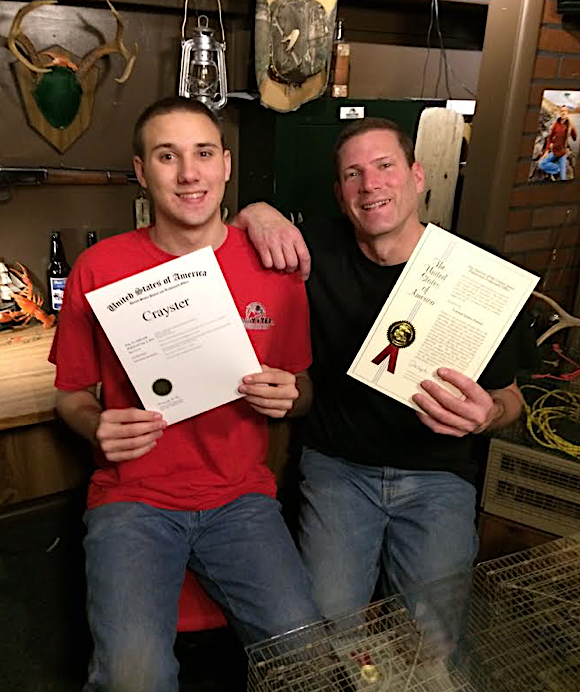 Having been friends with Mike and Jake for many years, Nathan has always been a big supporter of the outdoors. His free time is typically spent camping, fishing, hunting and other outdoor activities.